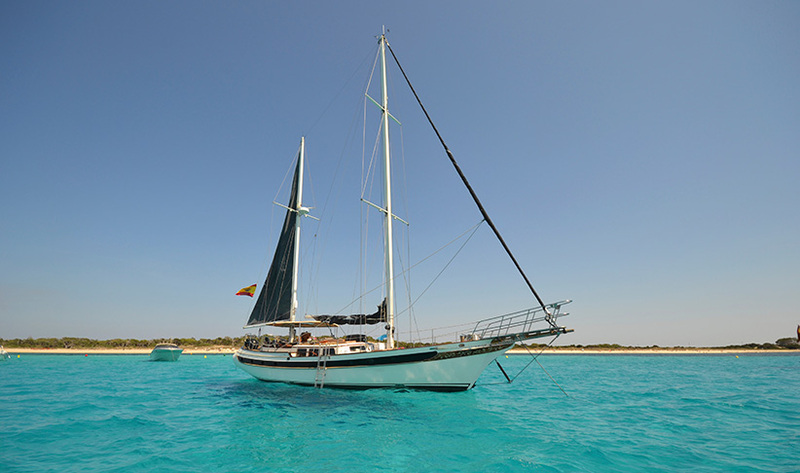 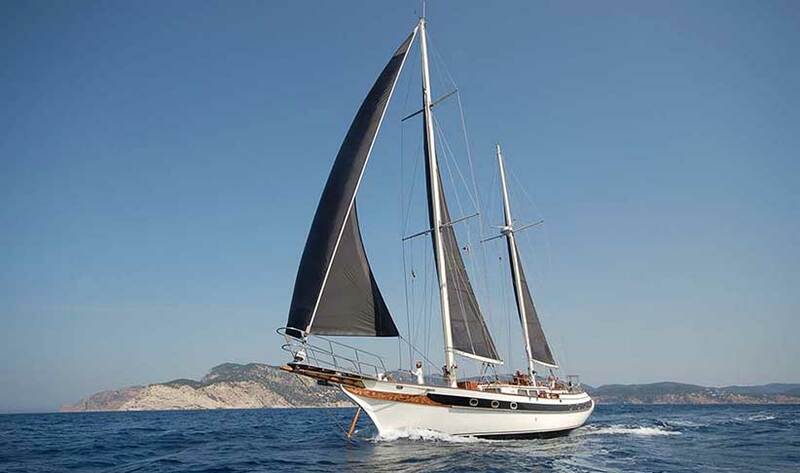 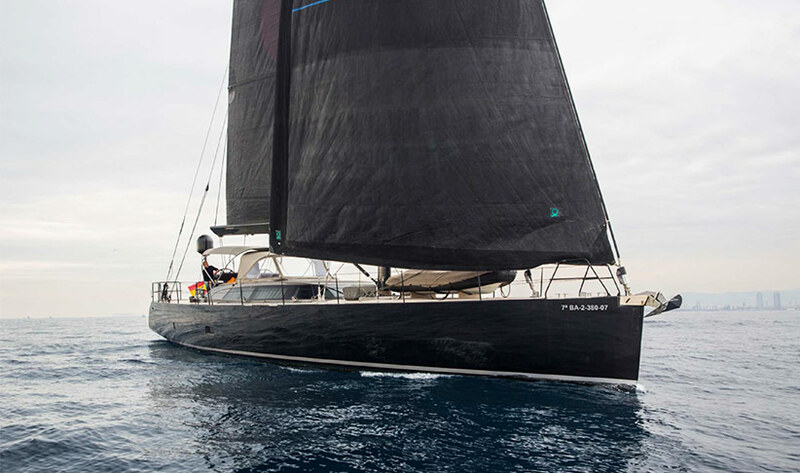 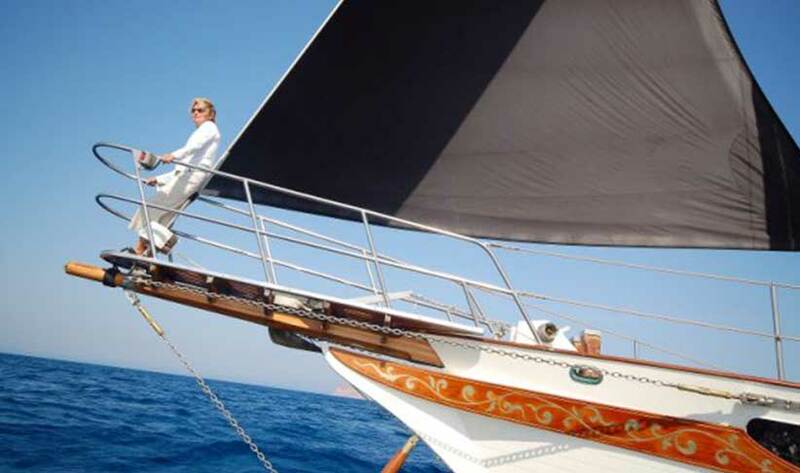 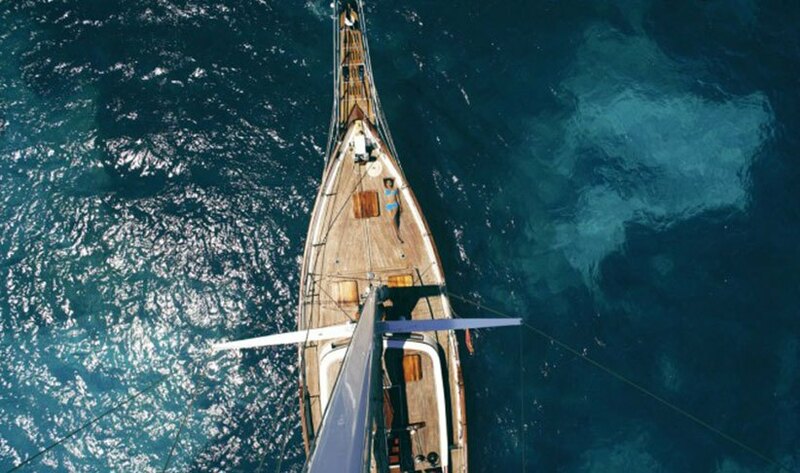 This stunning traditional Ketch sailboat, with distinctive black sails and teak decks, will transport you in timeless, classic style to the crystal clear, turquoise waters of Formentera or Espalmador. 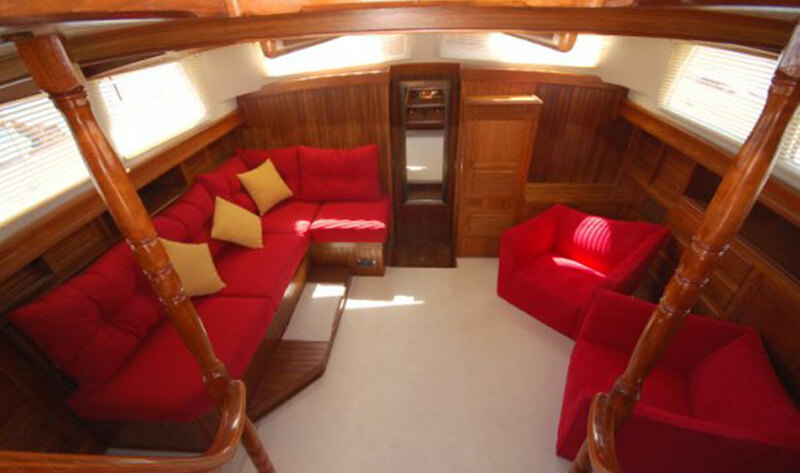 She has a spacious saloon and open style, fully equipped galley. 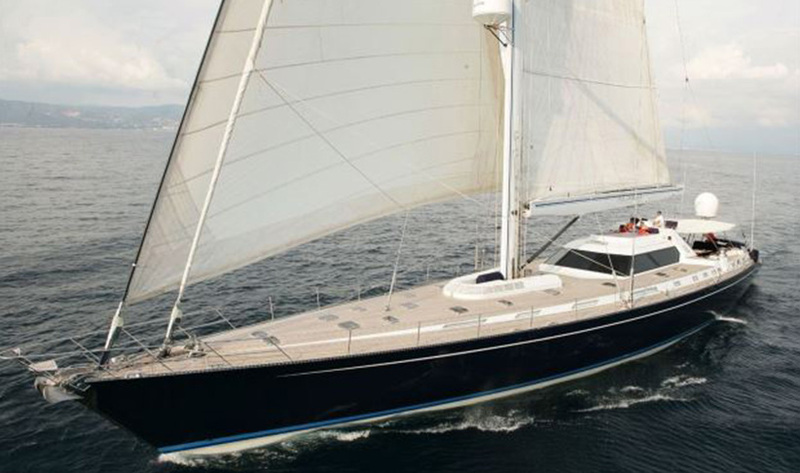 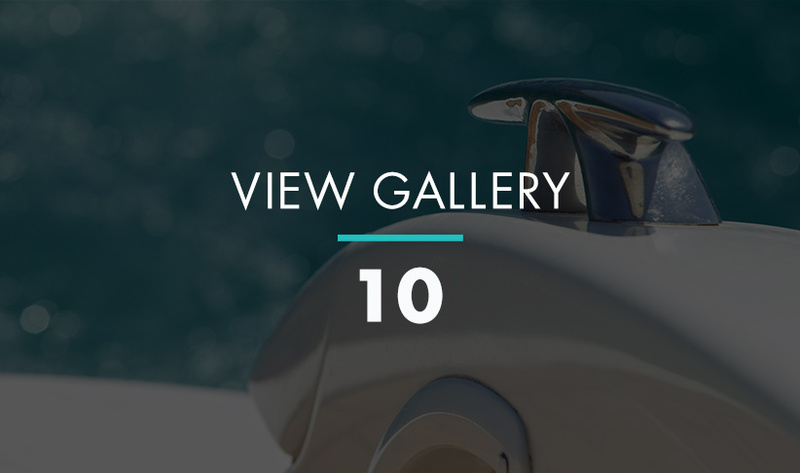 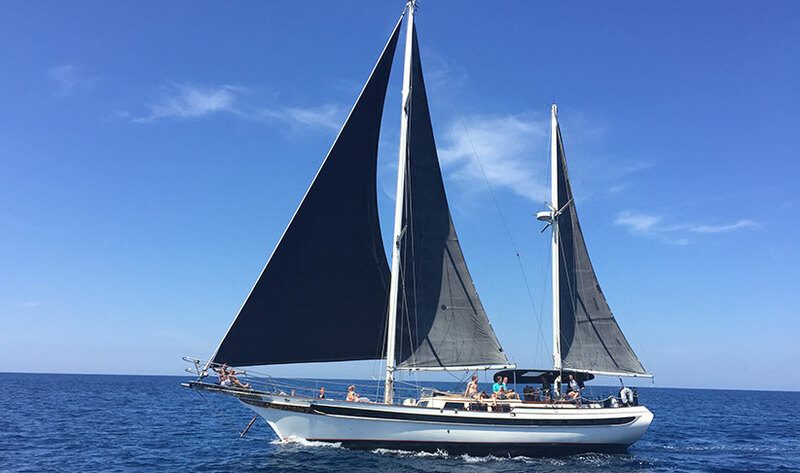 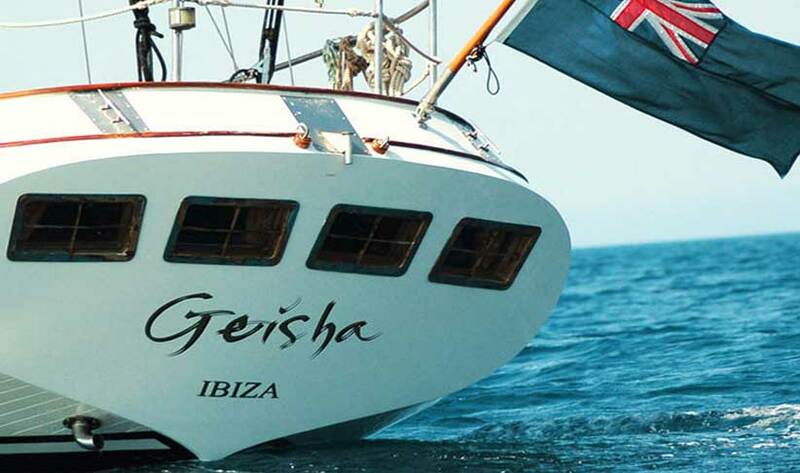 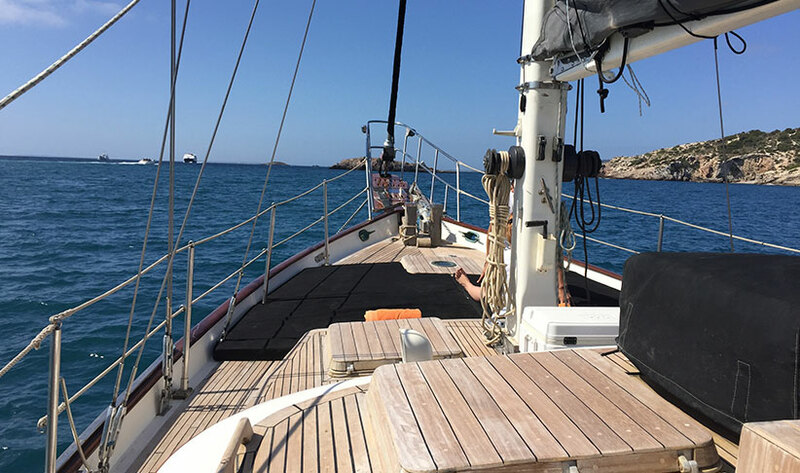 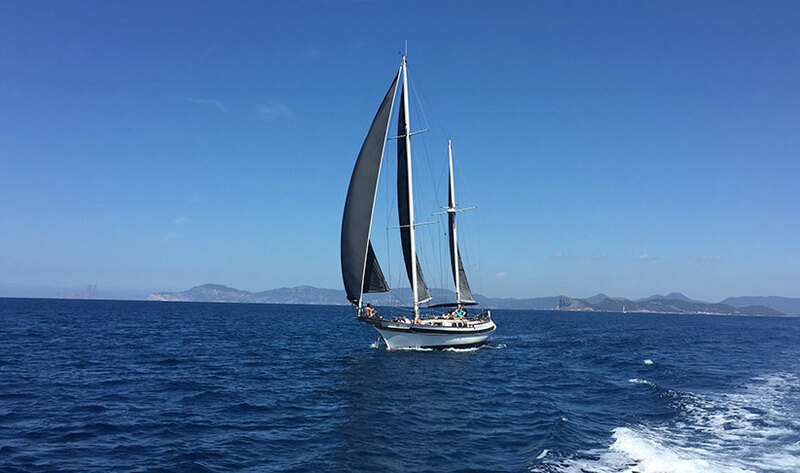 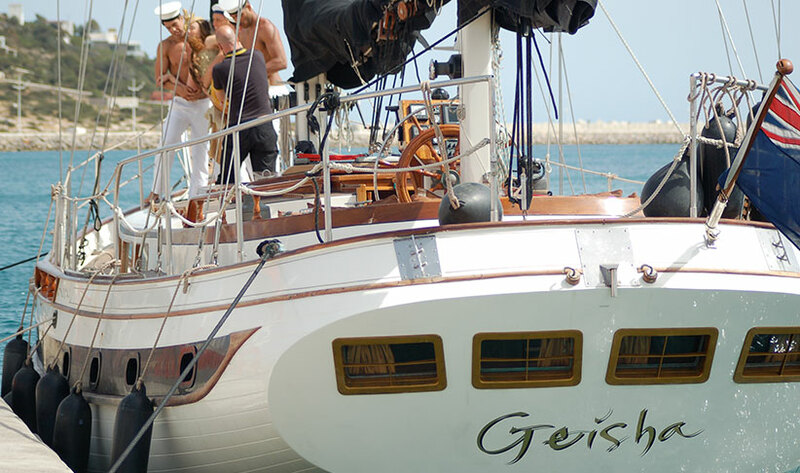 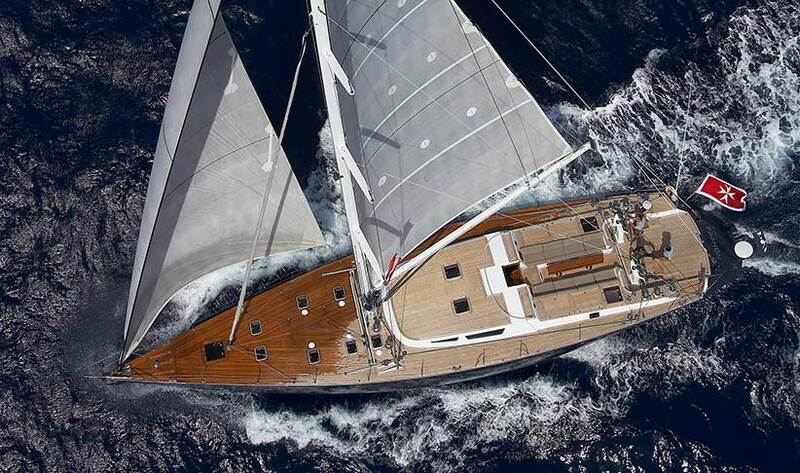 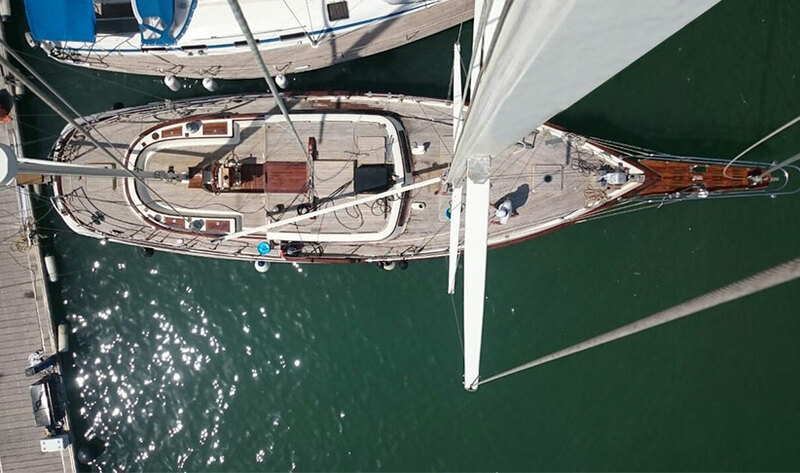 The 18m Ketch has three spacious berths and a deck perfect for lounging and sunbathing, while you celebrate in style with a glass of cava, or sip a cool refreshing cerveza and listen to the sound of the wind in the sails and gentle waves lapping on the bow. 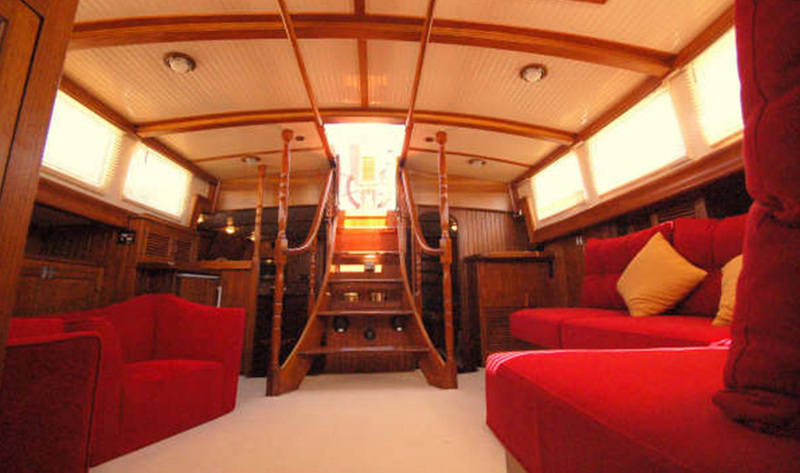 Perfect for groups or corporate events. 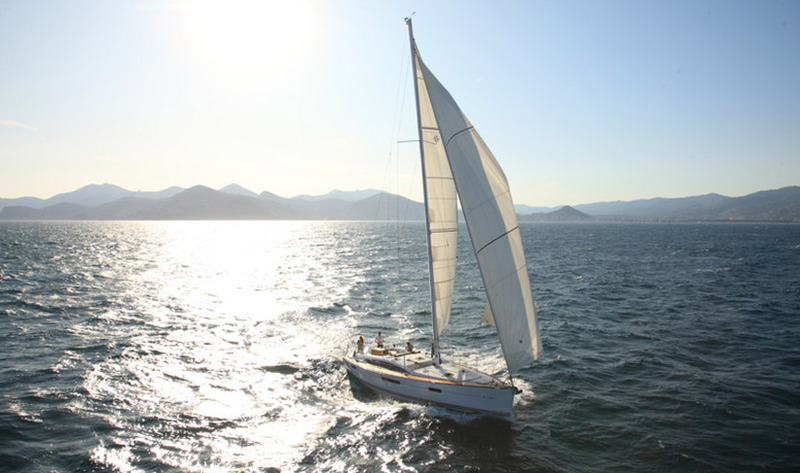 She has a zodiac tender with the option to add-on water sports package including waterskiing for €200. 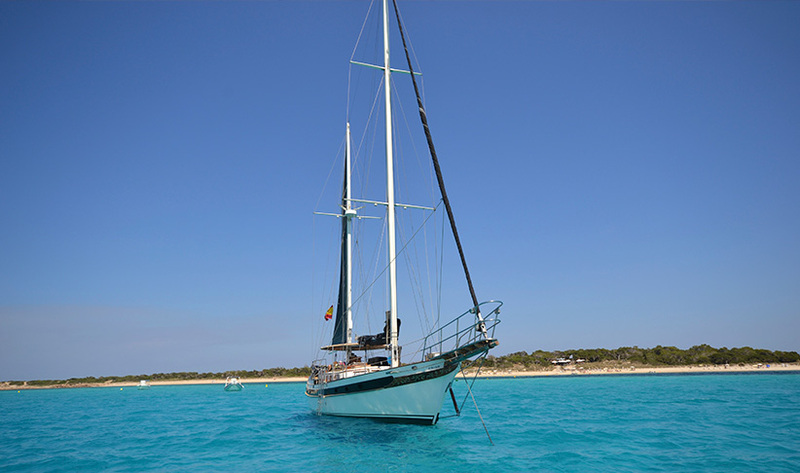 Average fuel cost to 3-stops to Formentera return is €150.